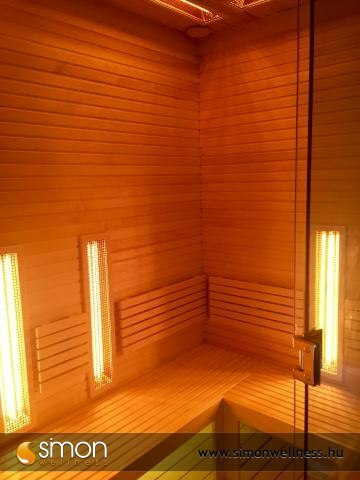 All of our infrared cabins are equipped with Vitae infrared emitters. 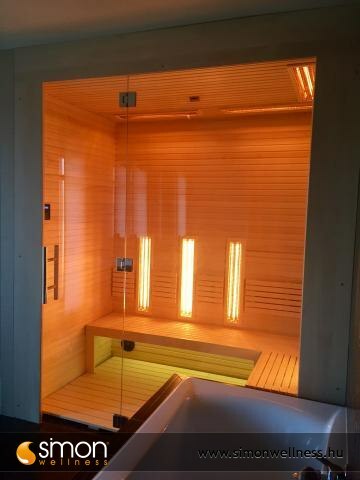 The saunas are made according to your unique demands! Our products are handmade with meticulous care and attention to the smallest details. We adapt to your environment and unique conceptions. 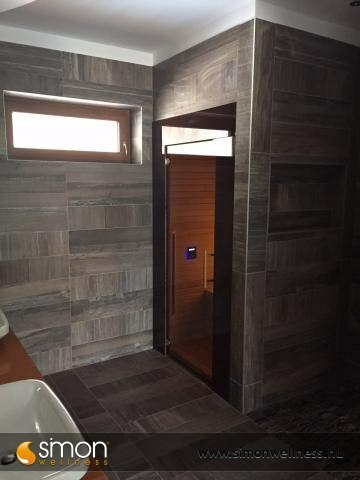 You can choose from 12 different types and colours of paneling. 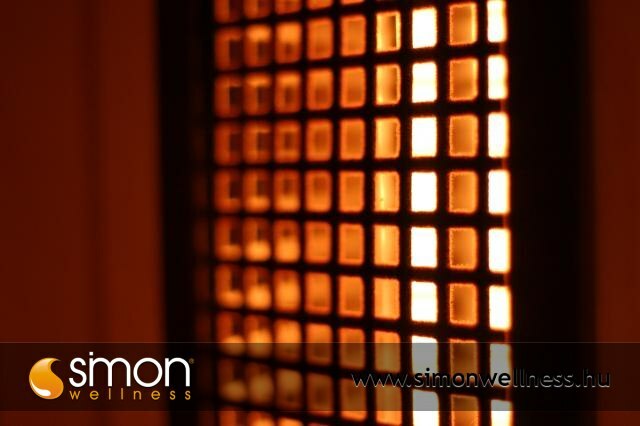 Comfort and luxury... at Simon Sauna infrared saunas can be activated even without pressing any buttons thanks to our sensor detection system. You just sit down and the infrared emitters turn on. Our infrared saunas can be used immediately, without pre-heating, at room temperature. Infrared lamps function at three wavelengths and have a life expectancy of 5000 hours which means that if you used it three times a week it would have a 64-year life-span. 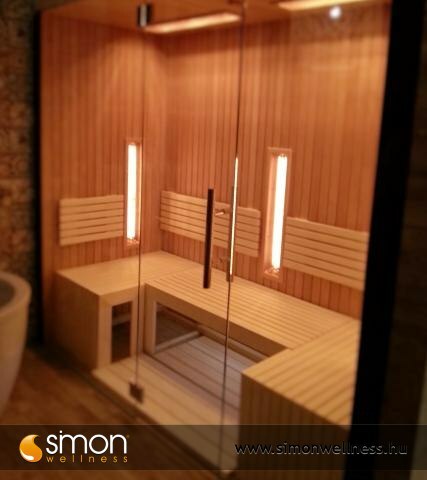 Construction and bulilding of infrared saunas: Our products are made according to the Austrian standards with meticulous care and they are made solely from carefully selected, perfect raw material. 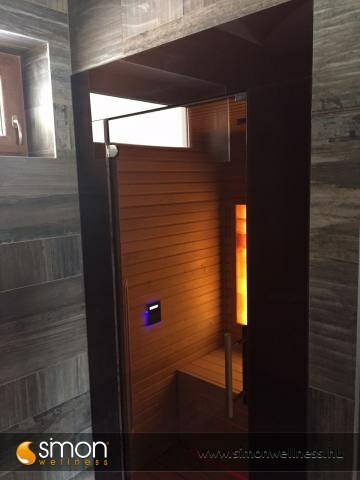 All of our infrared saunas are equipped with Vitae infrared emitters and an external LCD control unit that can have a customizable greeting and farewell text. 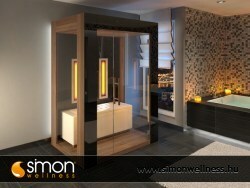 We can design your custom-made sauna! 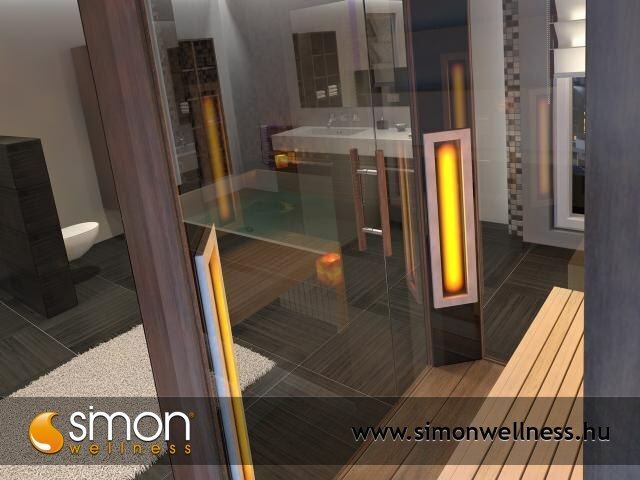 Tell us your ideas and our experienced associates will design your dream sauna. Our quotes are made even more transparent with computer layout or 3D visualisation. Our products are delivered and installed without charge in 30-45 days. Our associates are readily available and even personally visit you on request to provide you with information and advice. We offer a 2- year-warranty for our equipment which might be extended to 5 years! There is a 5-year-warranty for the infrared emitters, 2 years warranty for the cabin's structure and a 1 year warranty for the other pieces of electrical equipment. The prices in our price list are gross prices, they include the whole front, and both sides of the outer tiling as well as the home delivery, installation and commissioning which applies to the whole country. 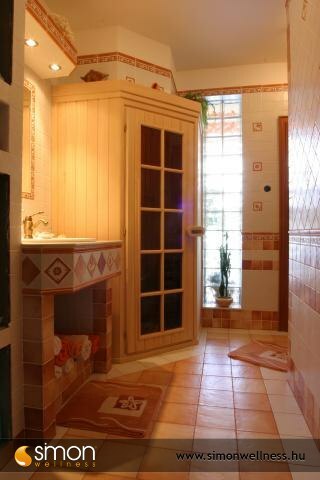 On request we can produce your sauna within 10 days (from the day of the order). Emergency surcharge with 10-day delivery is the base price + 10%, with 20-day delivery it is the base price + 5%. 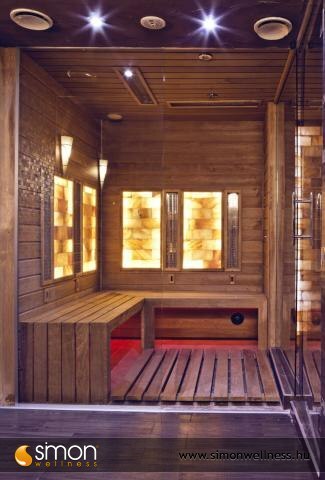 Washable floor covering and the proper power supply are essential prerequisites of transporting the sauna. The small cabins have the power need of 230 V, whereas the larger sizes (200x160 and above) need 400 V. In the former case 1x16A and 3x1,5 cable is necessary, in the latter it is minimum 3x16A and 5x2,5 cable. In terms of ventilation an openable window is sufficient, a ventilation grille is acceptable. There is no need for developing a separate exhaust system. Before construction we recommend that you seek our associate's opinion or download our Planning Guide. Communal saunas must be equipped with alarm bells! 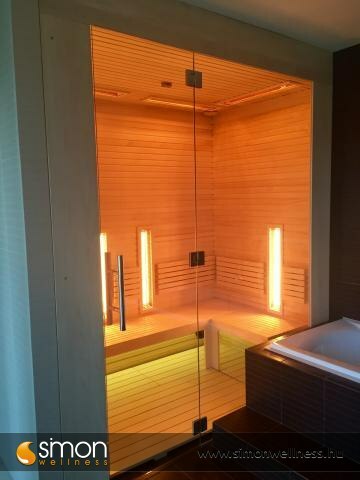 Originally they were developed in Japan and the USA but the benefits of the infrared emitters have been combined with the traditional saunas in the Far East and North America since the 1980s. 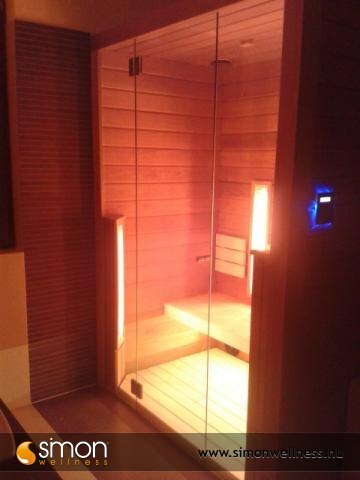 The Vitae infrared sauna is basically a useful consumer and therapeutic device. 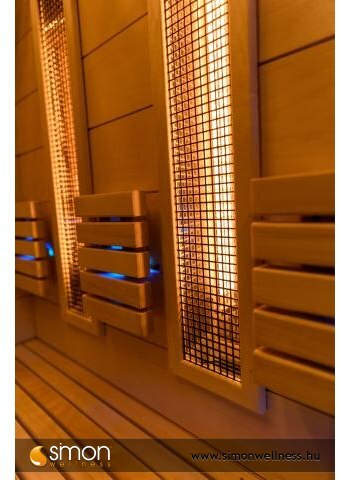 Its essence is that the infrared emitters applied instead of sauna stoves warm at a lower temperature between 35-45C directly the body and the deeper layers of the skin and muscles not the air of the sauna. Reaching the deeper layers of the skin and the muscles it generates more efficient sweat and enhances the beneficial effects of the organism. The benefits of this innovation reflect the values of our age that is efficiency and the importance of our health. Because of its lower temperature it can be used even by the elderly and people suffering from any heart diseases. 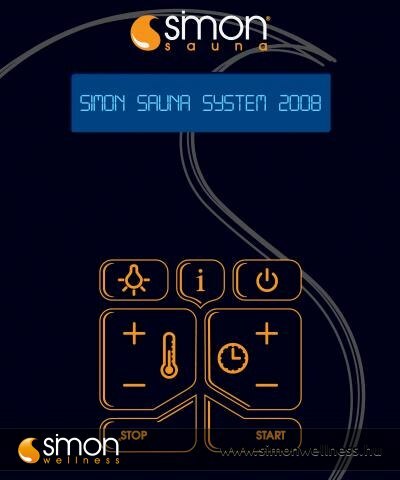 It is a powerful antidote to electrosmog which is now not really well-known yet but has done some harm to many people. 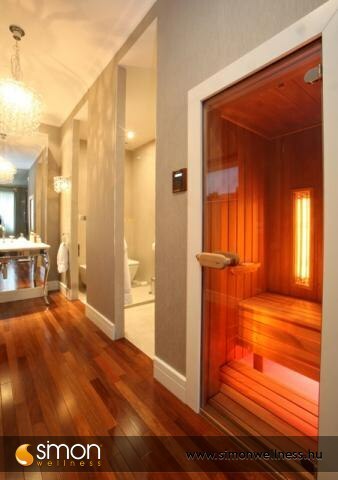 Entering the body the infrared energy wave produces gradual heat that opens the skin poles. 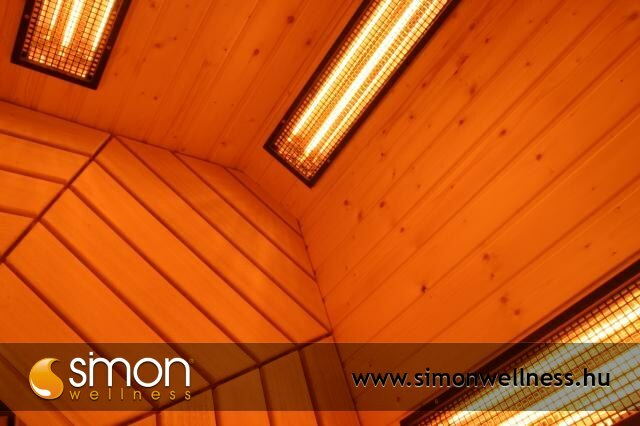 The energy of the infrared heat generated in the infrared sauna is the same as the energy of rays coming from the sun to the earth. The Vitae emitters applied in our cabins are the halogen infrared emitters of the latest generation and they cover the ray ranges of the sun reaching the earth. 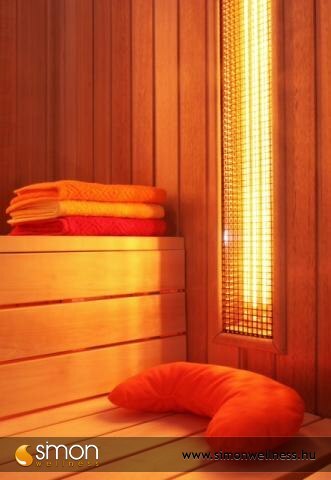 It is commonly known that infrared heat warms the objects directly without heating the air around them. 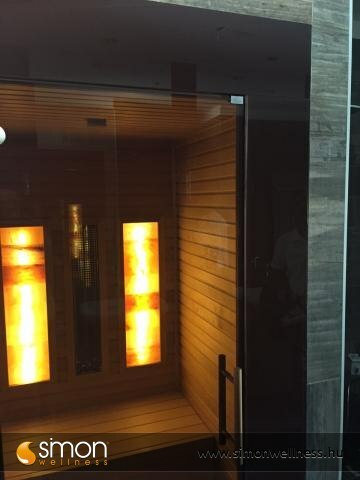 This kind of direct heating is the most efficient method in body treatments as 90% of our body consists of water and this substance absorbs heat very easily. The immediate heat generated by Vitae infrared rays heat the surface of the skin and a bit later its deeper undersurface and muscle tissues indirectly heating the blood coming back to the heart. As a result of this, we can experience a bit more bearable and comfortable higher body temperature, more gradual circulation and sweating and it increases the natural ability of our body to clean itself. Also, a more balanced thermo regulation can be realized. The circulation is becoming more and more lively and at the same time the oxygen level also gets higher, so its ability to regenerate our skin is also much better. The VITAE infrared light therapy also raises the collagen level, which makes the skin more flexible and it gives a younger appearance. 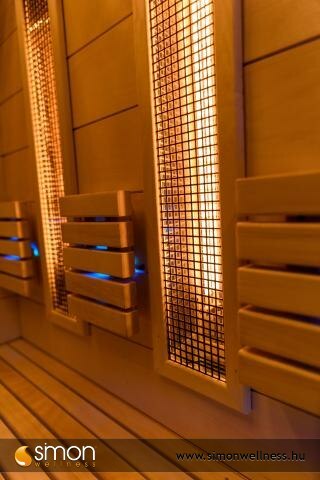 VITAE infrared therapies have many health and fitness effects. It eases and smoothes pain for people suffering from arthritis, rheumatism or sciatica. 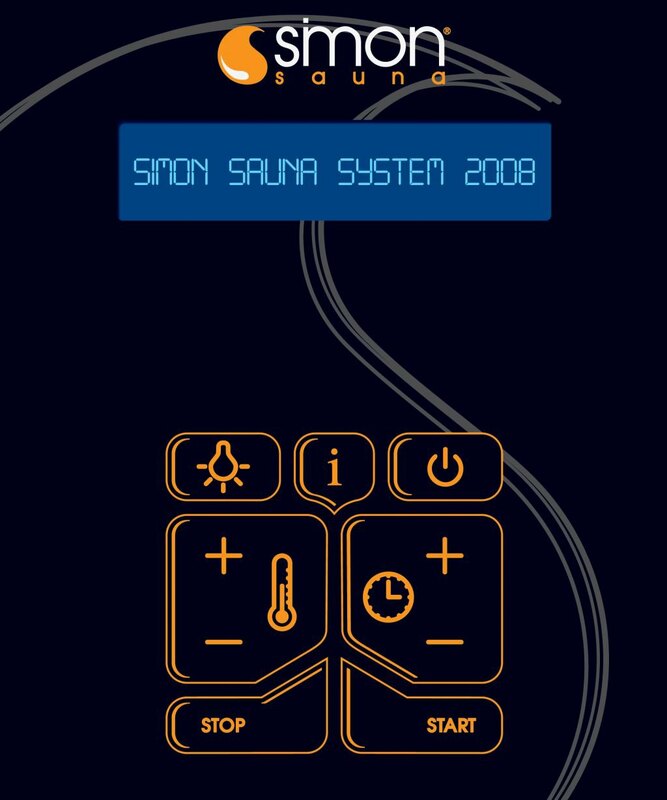 Some examples for procedures and methods for skin and complete body treatments that can be applied in therapy infrared saunas.